Thanks to all who came to the album launch gig at King’s Place on Saturday. 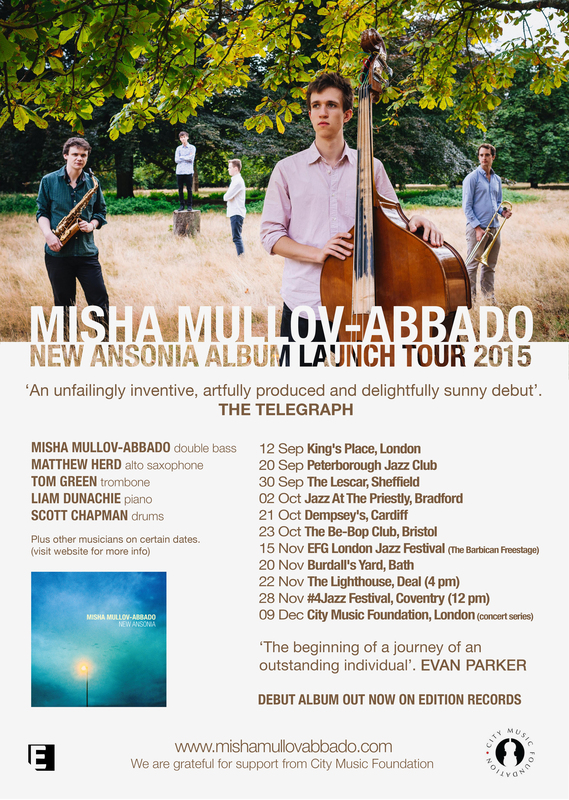 We will now be touring the album around the UK over the next three months, so if you’re in the area then do come along! This entry was posted in News on September 15, 2015 by Misha Mullov-Abbado.